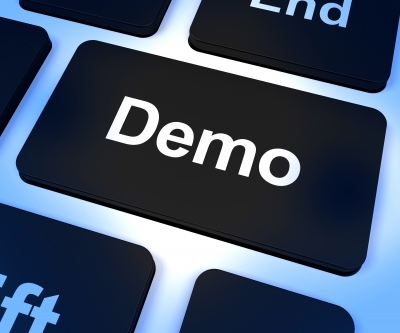 Online Demos are for FREE and give you a first insight into Fidelity products. COMING SOON! We recommend you to view an online demonstration and enjoy a personal presentation by a Fidelity expert who is ready to answer all your questions (via Skype or Team Viewer). To see Fidelity in action, please call us + 3861 5002100 or send us an email fidelity@mais.si. We can usually arrange a live, online demonstration within two or three business days. Once we have shown you the system's features, you are free to use a trial version of Fidelity for a period of time to evaluate it on your own.